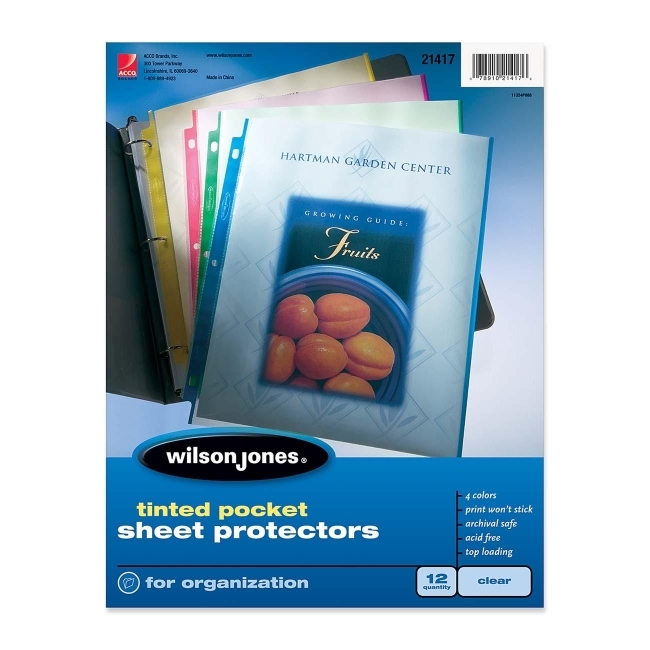 Multipage capacity sheet protectors hold up to 50 pages in one convenient sheet. Great for storing magazines, catalogues and reports. Convenient top-loading format and three-hole punched to fit in standard binders.